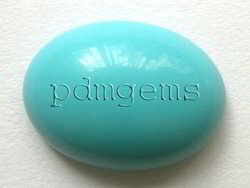 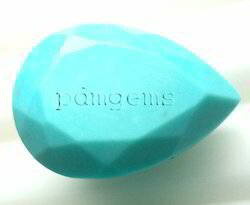 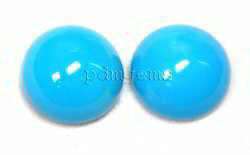 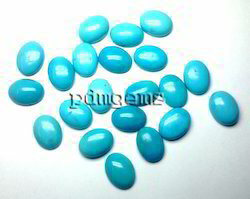 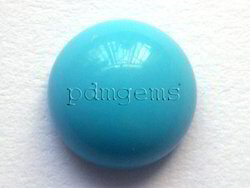 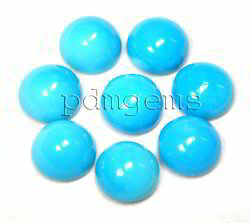 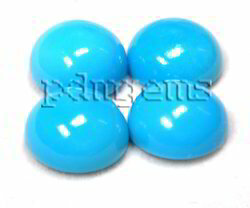 We are the renowned manufacturers of Turquoise Gemstones from India. 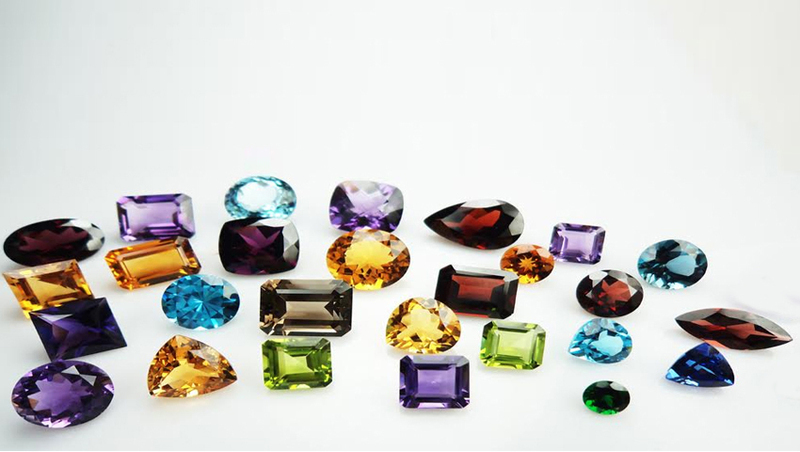 Shapes: Oval, Round, Pear, Trillion, Heart, Square, Octagon, Cushion, Marquise, Triangle, Teardrop and Baguette or any custom shape according to your design and requirement. 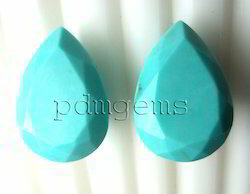 Sizes: Calibrated 5-25mm, Free Sizes and customized.